We wanted to give everyone an updated on what has been going on in the state of Ohio. On Tuesday, January, 8th the Ohio Board of Pharmacy unexpectantly decided to discuss continuing to push Kratom to become a Schedule 1 substance. We are thankful to report that the Ohio Board of Pharmacy decided to defer any action until additional information is obtained. 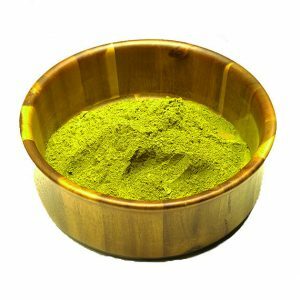 At this time, there are still a number of key questions on the science relating to safety and addiction potential of the Kratom plant vs adulterated Kratom products. The Ohio Board of Pharmacy has decided that the next discussion on Kratom is scheduled to take place during the March 2019 meeting. During the meeting, reports state that the Executive Director informed the Board about the thousands of comments received during the public comment period back in September. This latest meeting was unexpected and only gave the Kratom community about 14 hours before the board was scheduled to meet. Although such little time was provided, the Executive Director of the Ohio Board of Pharmacy mentioned that more than 450 emails were receive between late Monday, January, 7th and the morning of Tuesday, January 8th. These emails were only possible thanks to the wonderful Kratom community in our great state of Ohio. The Ohio Board of Pharmacy acknowledged that many Kratom consumers are concerned about the proposed ban. It has been reported that the Board of Pharmacy Staff itself appears to be supportive of a ban on Kratom, however, the Board Members themselves remain unconvinced. This mix support leaves room for The Ohio Board of Pharmacy to imposed reasonable restrictions. Hopefully restrictions would be acceptable to the staff and the Board, as opposed to an outright ban on Kratom. 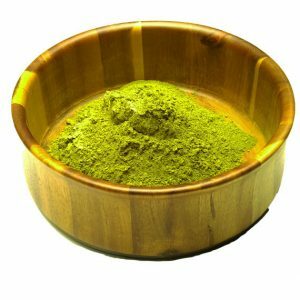 As the first Kratom only brick and mortar store in the state of Ohio, we wanted to keep our customers and the community as informed as possible. We will continue to keep you updated publish more information as it comes out. We appreciate all of your support as we deal with this very aggressive attack on our miracle plant Kratom.